Many people who come to visit the High Country, see or even stay in a log cabin/house and start to think about buying their own. Many even fall in love with the log cabins. But think first of the associated costs making log cabins difficult to own. Anyone who is considering purchasing a log cabin; especially an older or historic cabin; please be aware of the downsides of log cabin ownership. There are costs involved annually and repeated costs every 3-5 years, in order for you to make an informed decision. The bigger the cabin/house, the greater the cost! The older the cabin/house, the greater the cost! The more historic the cabin/house, the greater the cost! 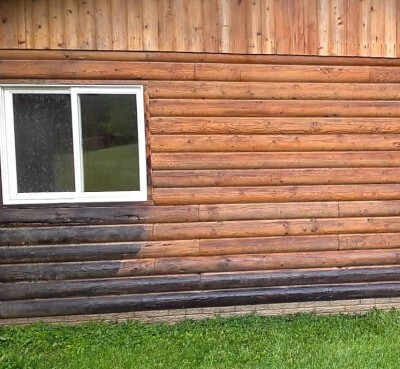 The restoration of your log home requires water repellent and protection against the sun’s UV rays. 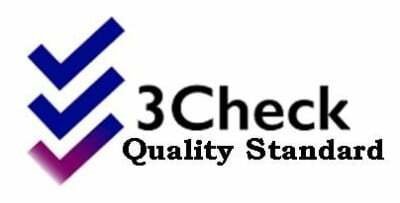 It is essential that a quality product is used to protect your investment. Log Building Maintenance and Restoration uses only the best products when protecting your home. Nature is beautiful – but harsh. The stains we use are specifically designed to protect your home in all weather conditions or elevations. The type of stain we use will be based on a consultation with you to determine your wants and needs and the environment that your home is located in. All stains do not perform the same in any environment so it is important for us to understand the location of the home in the mountains in determining the proper stain options. Other factors include the current stain that is on the home and what your goal is for the final look of your home. Before using stain, proper cleaning of the logs and wooden surfaces is essential to ensure maximum adhesion of the stains being used. Cleaning removes dust, dirt, pollens, and contaminants that adhere to your home over time. It will also remove loose stain if the home was previously stained. Based on the stain being applied we will recommend the proper cleaning agents for your home. We use our own log wash eco-friendly chemicals, depending on the stain on the home and what stain we are applying, this could be different. The cleaning of the home will include a cleaning agent and a light wash so as not to affect the wood fiber. 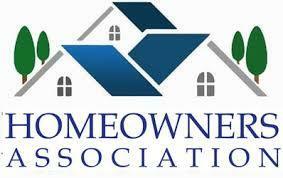 After the cleaning of the home we will address any chinking or caulking needs that may be required for your home. The caulking that we use is stainable and blends much better if applied before the stain is applied. The stain application typically is a combination of spraying and back brushing the stain so the product reaches maximum penetration. Depending on the product you have chosen this may be anywhere from one to three coats of stain. The product manufacture’s specifications will determine the time needed between coats and the amount of coats necessary. There are many different styles of log homes but not all require chinking. 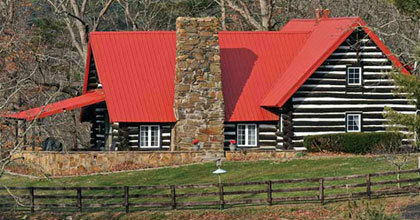 However, there are many dovetail style and larger round log homes that do use chinking as a sealant. Chinking is the final step in sealing this style of home and can be decorative as well as practical in its use. The difference between whether you use chinking or caulking, outside of there chemical makeup, is based on the size of the joint you are sealing and if you are wanting to see the product as part of the esthetics of the home. Caulking is a seal and is meant in most cases to blend in or be hidden when used. Chinking as a seal can help you conserve energy and protect your home from infiltration of air, water and insects. The color of the chinking can determine the look of the home by either being a bright white which will create a big contrast to the logs or a tan that will be a much smaller contrast or many shades in between. Modern latex chinking is very long lasting and low maintenance. When applied properly it can pay off many times over in the comfort, preservation, and resale value of your home. Log Building Maintenance and Restoration will be happy to help you with your chinking needs, whether it is being done for the first time or because of settling and exposure to the elements. If we are staining your house, cabin, or deck; ask about adding Bee Gone to the stain for up to 5 years of protection!